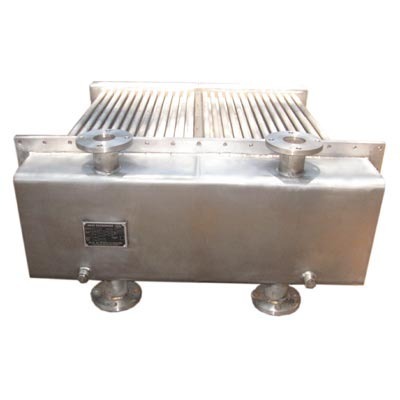 We use the premium grade metal to manufacture Fluidized Bed Heat Exchanger. We have hired experienced personnel to handle and supervise the task of packaging in a systematic order. Thus, there are minimal chances of damage from our end as our experts check the entire lot before dispatch. We are Delhi(India) based organization, affianced in making available the finest lot of products in the market.